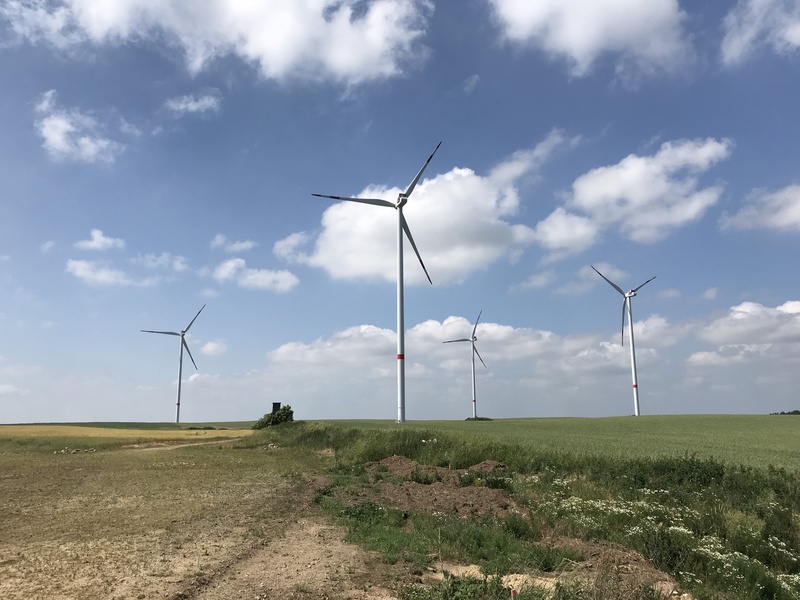 Foresight Group successfully completed its first wind acquisition in Germany – 50 MW of operational assets acquired from WPD -with technical due diligence and energy yield analysis from K2 Management. K2 Management acted as technical adviser to Foresight and conducted energy analysis and due diligence services. In the first phase, we performed due diligence of existing energy yield assessments, followed by a red flag assessment of the portfolio to understand the status of permits and consent, site suitability of the WTGs and contractual situation. The team further reviewed the WTG inspection reports and performed a site visit for each of the operational assets to get a first-hand impression of the site and quality of the assets. A full technical due diligence assessment was then undertaken, which considered permitting and consenting, technology and design, capability of contractors and operators, project construction and delivery, operations and asset management contract review, grid connection and direct marketing agreement review, SDL bonus and conformity declaration review, and a review of the financial model and cost assumptions. Specialist analysts also reviewed the expected technical losses proposed in the energy yield assessment and K2 Management offered ad hoc technical support on various topics including lifetime extension. The deal saw Foresight Group acquire the 45MW Krackow and the 5MW Seubersdorf wind farms, in partnership with Korea Investment & Securities (KIS). K2 Management has worked on over 300 MW of assets with Foresight since 2017, spanning acquisition, energy yield and due diligence mandates on European projects. Charlie Wright, Senior Investment Manager at Foresight said: “We are pleased to have entered the German wind market and this significant acquisition further strengthens Foresight’s diversified portfolio of renewable technologies. Appointing K2 Management as technical advisor on this acquisition really added value in terms of thoroughly understanding technical risks and Germany-specific requirements, ensuring robustness of our financial model.